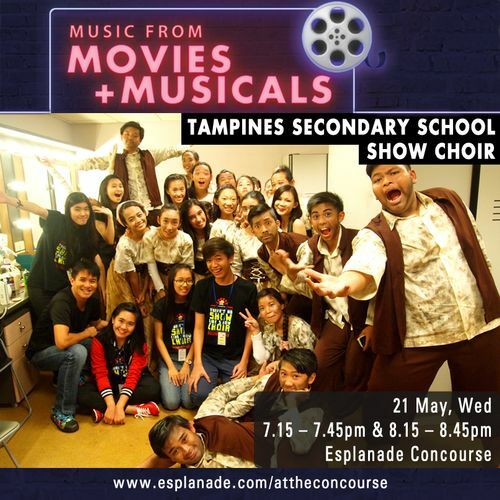 Tampines Secondary School Show Choir expresses their feelings through a combination of singing, dancing and acting. Their repertoire includes At the End of the Day, a song from the musical Les Misérables. This song is an interpretation of the school’s theme, “way forward”, of showing courage in times of adversity and challenge, in order to achieve success.